Begin your tour with pickup at Untion Station in central Denver. 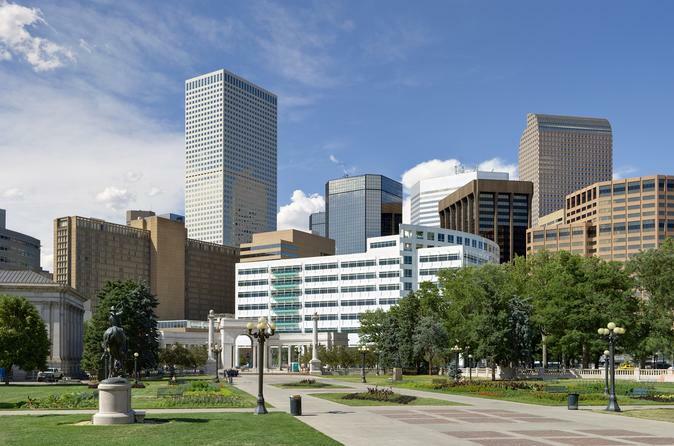 Travel by coach or mini-van, depending on your group size, through both older and newer parts of Colorado's largest city as your driver provides background on Denver's rich history and the many attractions you pass. By the time your 3-hour riding tour of Denver returns to the upscale Cherry Creek Shopping Center, you'll have a much better idea of all the 'Mile-High City' has to offer.